Ignoring a crack in your wall won’t make it go away. In fact, it’s probably a warning sign of something major going on with your foundation. Cracks in walls happen for a variety of reasons and it usually takes an expert to determine the cause of them, so it’s important that you call Iowa Home Restoration & Repair, LLC. as soon as possible. We will inspect your property for free and work with you on the best solution to repair the crack and repair any underlying damage that may be causing it. Here are some indications of when a crack is signaling a bigger problem. Wall cracks that are signs of foundation problems usually start at joints of doors, windows, and corners. 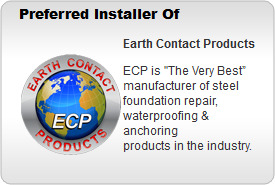 Small, hairline cracks are typically caused by soil expanding and contracting under the foundation. These are usually nothing to worry about and can be easily repaired. 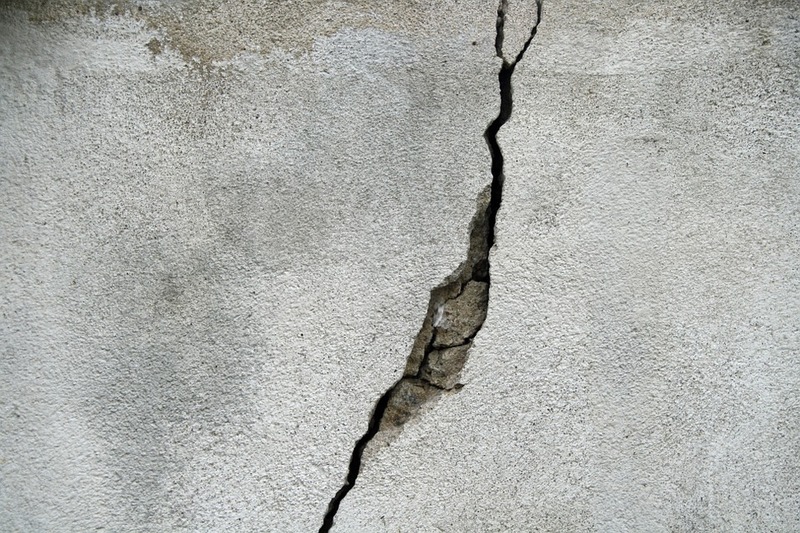 Large cracks can appear if the foundation is weakening or sinking. This occurs when the soil under and around the foundation is either too dry or too wet. When the experts at Iowa Home Restoration & Repair, LLC inspect your home, they will check for the underlying problem that are causing the wall cracks. There are several solutions for repairing large cracks, but the most important thing is to fix the foundation problem. Iowa Home Restoration & Repair, LLC uses wall plate anchors and carbon fiber to strengthen and straighten walls. As the walls get straightened out, the cracks may become smaller or even close. This will allow you to spackle or otherwise repair the small wall cracks. Whatever the problem is, Iowa Home Restoration & Repair, LLC can assist you in repairing the problem. Contact the friendly team at Iowa Home Restoration & Repair, LLC today for a free inspection and estimate on your wall cracks. We look forward to hearing from you.